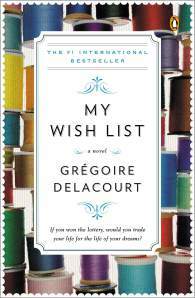 Home » Uncategorized » My Wish List GIVEAWAY! Don’t forget to sign up to WIN! Read below and fill out the form! Enjoy!